Coming into the winter months, protection from the harsher elements becomes a much more important factor on a work site. On top of maintaining a high quality of build, the safety of site personnel becomes more challenging during rougher weather. The Site Book can cover a few of the problems a site may face, providing high quality products to help conquer them. Damage caused by frost can frustratingly set back a project but can be avoided with products The Site Book can offer. 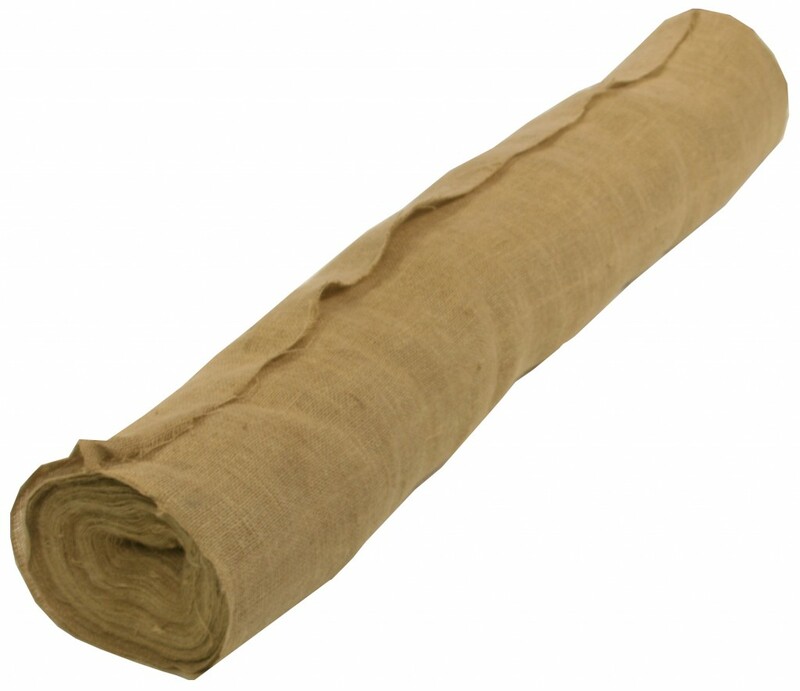 Hessian is a cost effective way to protect newly laid brickwork from frost damage, offering easy protection. The sheeting comes in a natural colour and 46m x 1.37m in size. To protect fresh concrete, frost blankets provide the perfect barrier. 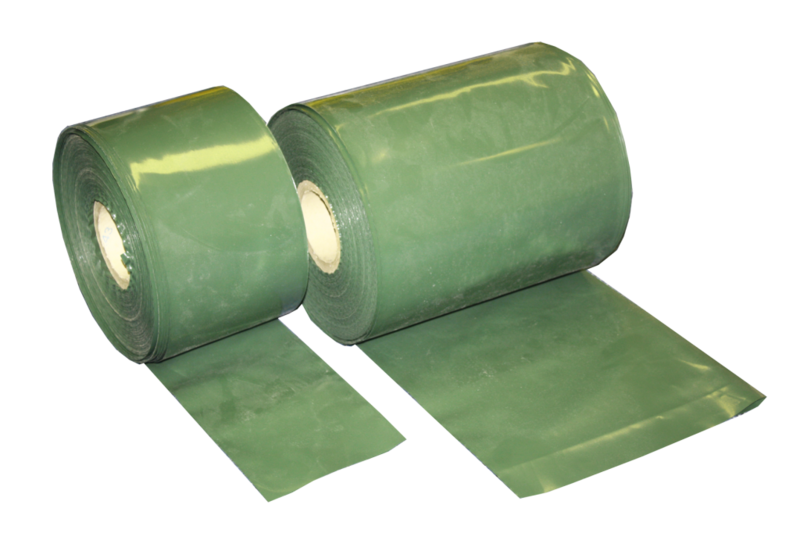 Manufactured from 6mm closed cell expanded polyethylene, this product is hardwearing and reusable. Frost blankets also offer U value 2.3 thermal insulation and have very low water absorption which is perfect for use in the winter weather. As previously mentioned, staff on site and the public also need protection against the harsher weather. 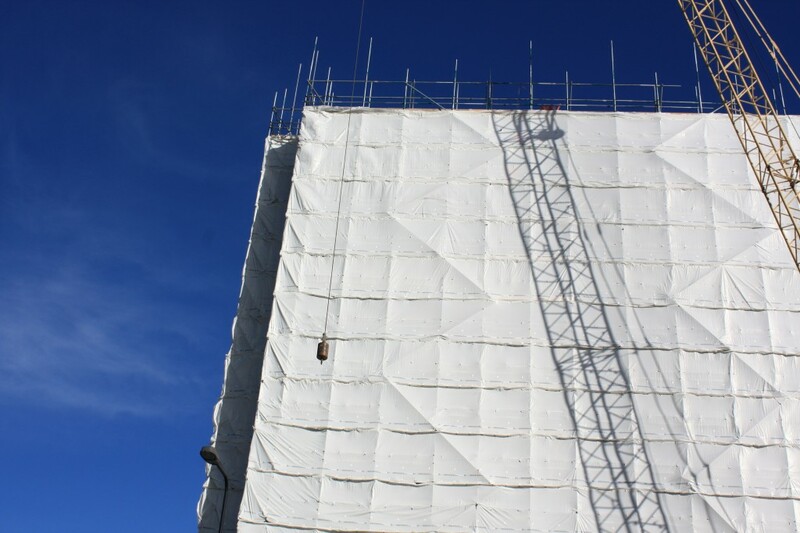 Scaffold sheeting manufactured from high quality reinforced polythene to BS8093, help avoid damage and accidents caused my falling debris or dirt. The sheeting will also put up a barrier against the weather while site personnel work on scaffolding, keeping spirits and workload up. Various sizes are available and the sheeting can be set up horizontally or vertically. Elasticated toggles can be used to quickly and easily secure the sheeting. 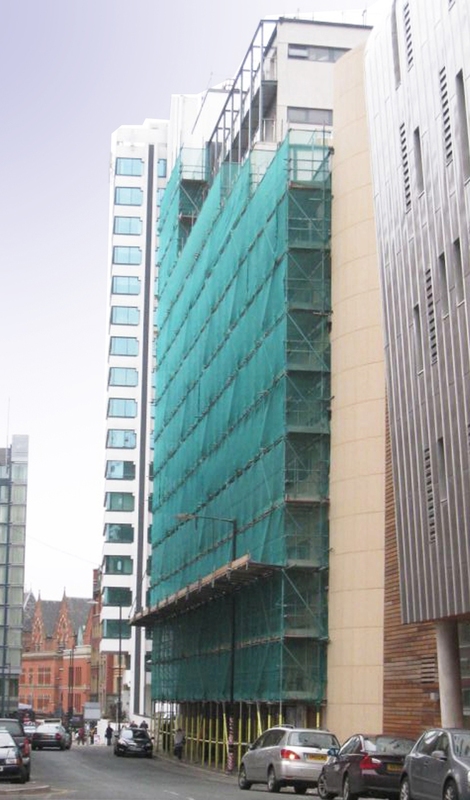 While still protecting the public and site personnel against falling debris, a cheaper alternative to scaffold sheeting is debris netting. Again, various sizes are available upon request and multi-purpose nylon cable ties can be used to attach the netting to the scaffolding, adding to the hundreds of other uses for them on site. It is also important to shelter a new build against water damage. To ensure new brickwork and stonework stays protected, temporary downpipes can be fitted on incomplete guttering systems and rainwater outlets. A simple and effective way to attach the pipes is by using Jubilee clips which come in either 75mm or 100mm sizes. The Site Book can provide these clips along with the various sizes available of temporary downpipes. We hope every site stays secure and runs smoothly throughout the winter months. The products listed will provide the extra peace of mind and ensure that new builds, site personnel and the public stay safe. Our trained team are always happy to help you with any queries about our products, and are available to discuss our bespoke discount system with you in more detail. You can count on us for high quality products along with guaranteed Service, Savings & Speed as standard. Posted in Antel, Cable Ties, Debris Netting, Elasticated Toggles, Frost Blanket, Frost Protection, Hessian, Jubilee Clips, Scaffold Sheeting, Temporary Downpipe, Winter Protection. Tagged Antel, Cable Ties, Debris Netting, Elasticated Toggles, Frost Blanket, Frost Protection, Hessian, Jubilee Clips, Scaffold Sheeting, Temporary Downpipe, Winter Protection.